Thanksgiving leftovers will have barely made it to the fridge before the national shopping bender compels its share of questionable choices of awful ties and far too many electronics destined for a landfill near you and your water supply. With themes of thankfulness and giving and receiving—not to mention environmental goodness—dancing in our heads, we Advocate staffers have compiled a list of some of our favorite charities to satiate that gotta-give impulse with something a little more society-enhancing than those electronic caroling reindeer ties. Don’t see your cause celeb here? Email us, because we really would not mind serving up a second helping. 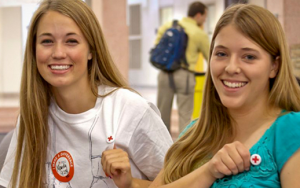 When you think Red Cross, you probably just imagine giving blood, and although this is one crucial program, the Red Cross also strives to help others in many ways: delivering meals, teaching health and safety, and disaster response, just to name a few. But back to the bloody facts: only a mere 10 percent of our nation’s population donates blood each year. Meanwhile about every two seconds someone in the United States needs blood. So it’s high time to give up the fear of needles and make a donation at one of the numerous blood drives ran locally. 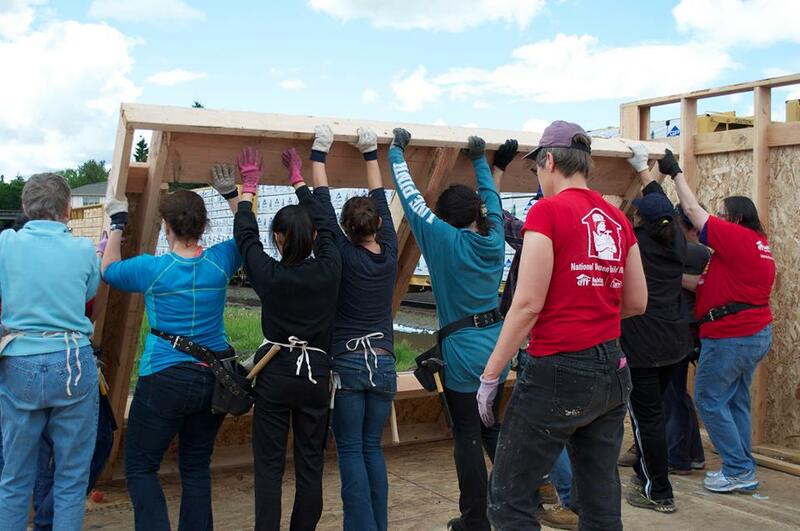 Benton Habitat is a local affiliate of Habitat for Humanity International, a non-proselytizing Christian organization that matches volunteer labor and donated construction materials with families in need of a place to live. The new housing project builds new houses for Benton County resident in need. Qualifying families must prove that they are in need of a home, can handle a mortgage, and are willing and able to contribute to the building process of their new home through “sweat equity.” Benton Habitat’s Repair Initiative program connects volunteers with families in need of essential house maintenance, and finances the materials with a zero-interest loan. 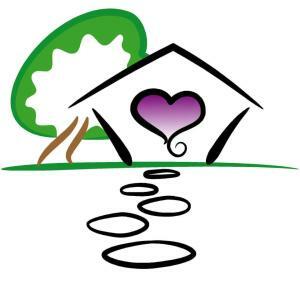 By giving to Benton Habitat, you can help your neighbors build or repair a decent home. 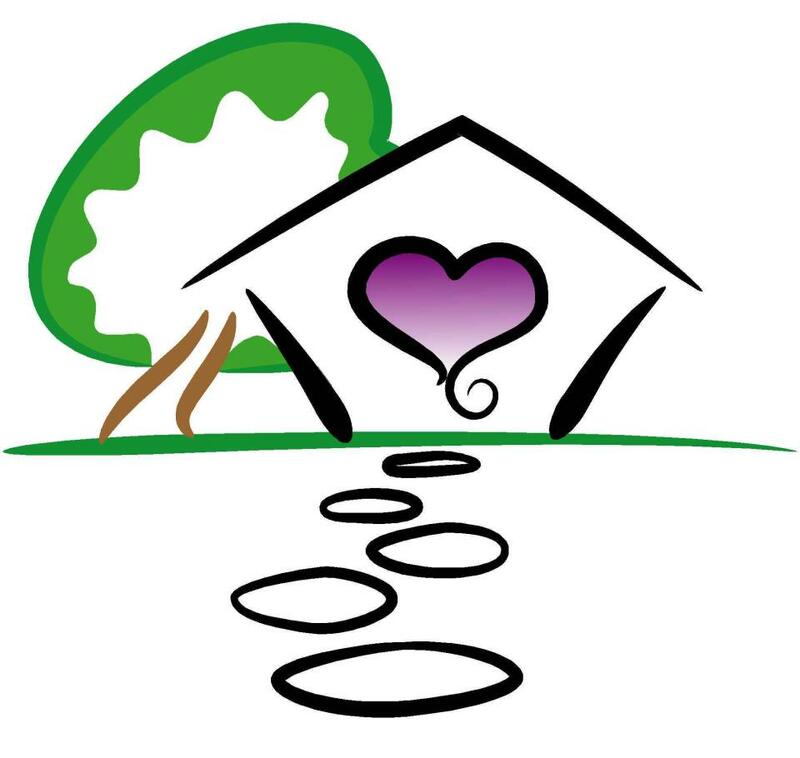 Benton Habitat is also a 501c3 organization. You can give at www.bentonhabitat.org. The arts in general do not get funded very well, and that’s a bit of a tragedy. What is life but art? In Corvallis we have our own local publishing house for women only, which is a noteworthy niche indeed. 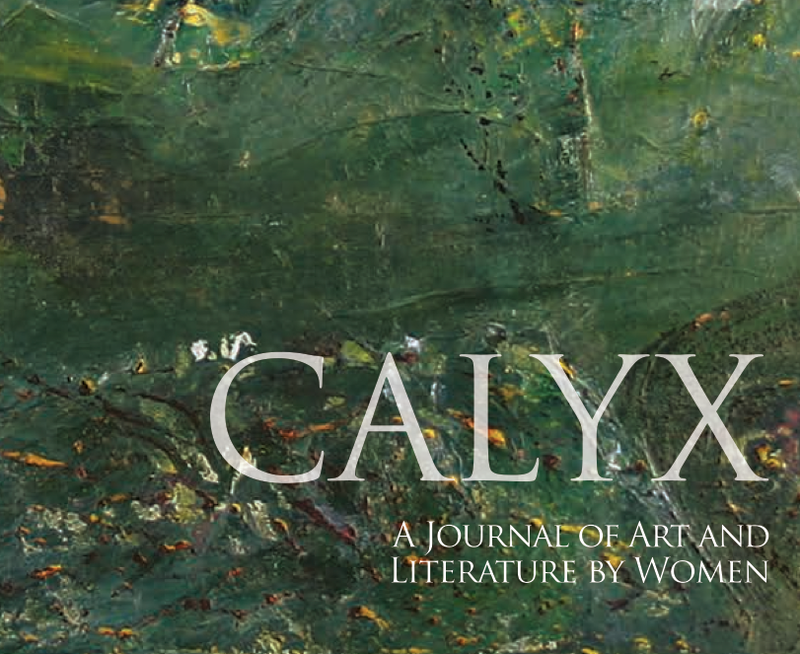 Due to its non-profit status, Calyx relies on donations to publish work that commercial presses would not. They will give first-time authors a chance when no one else will. Artwork by women is also accepted and put into print. 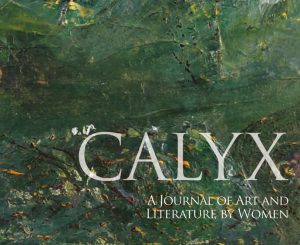 When it comes to supporting women’s art and literature, Calyx is a thoroughly deserving organization. Email Calyx Press at info@calyxpress.org or go to www.calyxpress.org. Tolerance, acceptance, and understanding are key qualities found in successful communities. While many donate money during the holidays to programs that help the poor or underprivileged, is this the way to truly reach out to them, understand them, and work to forge true equality? 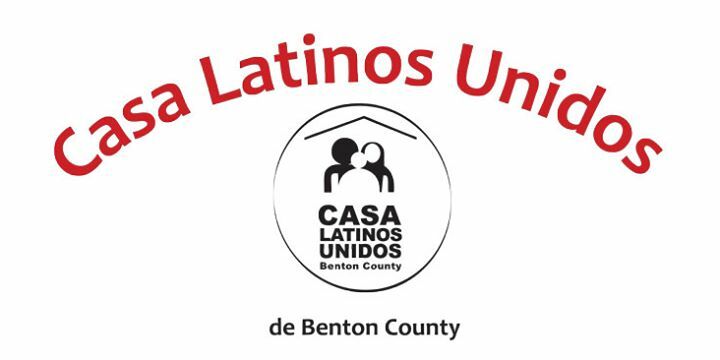 One local program, Casa Latinos Unidos de Benton County (CLUBC), does exactly that. 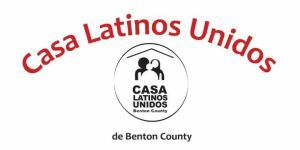 It’s a program based out of the Corvallis Multicultural Literacy Center, and works to integrate Latino families into the broader community through cross cultural education for both Latino and non-Latino community members. This unique program founded and conducted by and for Latinos teaches tolerance, supports equal rights, and facilitates equality through one of the most effective methods: education. CARDV hosts a holiday gift program every year where community members can donate new, unwrapped gifts. CARDV’s staff then turns the office into a holiday store where sheltered families can pick out gifts for their own holiday celebration. In addition to donating a little something for the kids, I’d also recommend spending some time on their crisis hotline. Pretty presents are great, but a comforting voice at dark moments is the greatest gift. Check out http://cardv.org/volunteer.php to see how you can help. 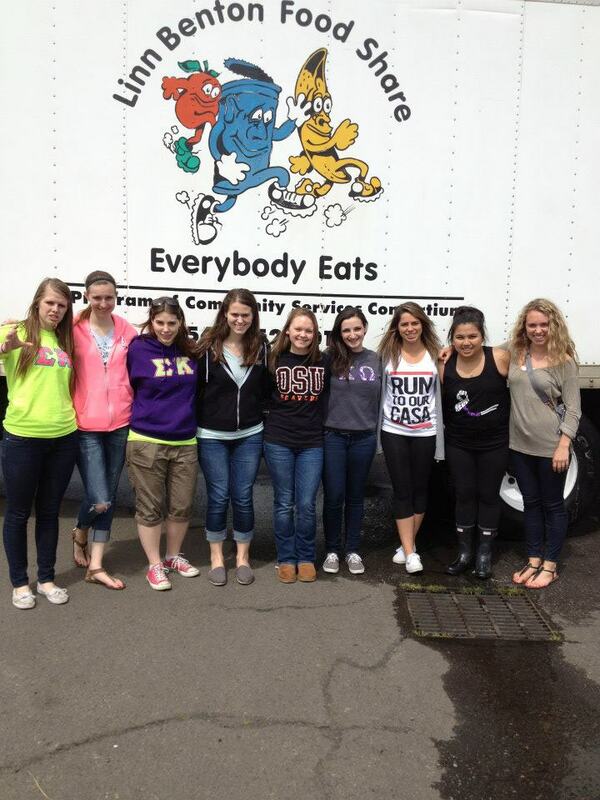 COI provides shelter and basic human services for homeless and very low-income families in Corvallis. These folks have enough challenges without having to worry about whether Santa is coming. You can help out through the Adopt-a-Family Campaign and the HandUp Program. Through Adopt-a-Family, donors purchase gifts for specific kids staying at COI. The presents are delivered anonymously to these children, who might otherwise go without. Donated items should be delivered no later than Dec. 17. Contact Chris Quaka at 541-758-3000 or cquaka@communityoutreach.inc to get started or learn more about COI at www.communityoutreachinc.org. The HandUp Program is a crowdfunding website (like Kickstarter) which funds specific education, housing, or other needs of individual homeless people. One hundred percent of the donation will go to the person in need, and will be overseen by a case worker who ensures that the money is being used for its intended purpose. Right now Tara, a mom of three young children, is requesting funding to go through Certified Nursing Assistant training. Danny is raising money for a set of dentures. 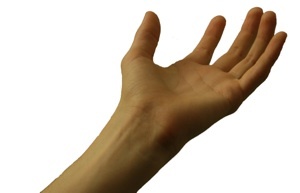 Their profiles and others can be found at https://handup.us/partners/communityoutreachinc. If it weren’t for the Corvallis Environmental Center’s community garden, this apartment dweller would never garden. For the last two years, though, I’ve grown tomatoes, peppers, and chard in the gardens at Starker Arts Park. Pouring sweat into maintaining my plot makes those vegetables taste better come harvest time. That awareness of the life cycle of food has completely changed my lifestyle. These days, instead of McDonald’s, I prefer stir-fried chard fresh from my garden. 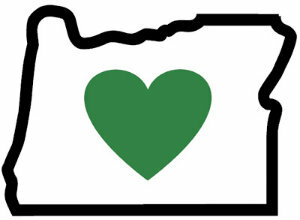 That’s why I’d donate to Corvallis Environmental Center. 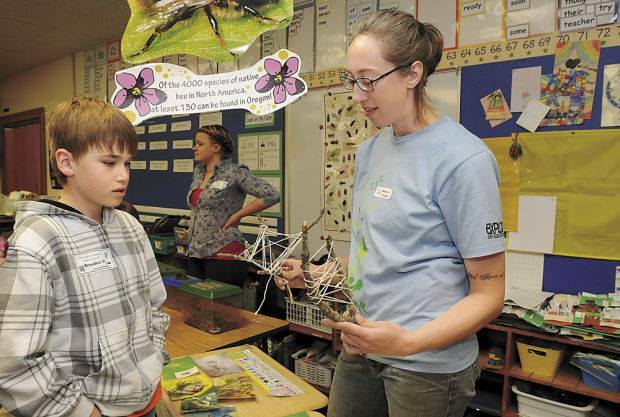 They offer many other wonderful educational programs as well. The best way to donate is through their website, www.corvallisenvironmentalcenter.org. The frequently debated subject of how to best help impoverished and homeless people will probably go on forever. Corvallis Housing First is moving forward with their goals regardless, and I think giving a little money to this energized group will show tangible benefits for Corvallis and its homeless community in the very near future. 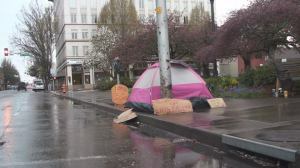 Their aim is to get homeless people into their own places as soon as possible and permanently. This “housing first” model has worked in other cities and is an exciting front in the war on poverty. It’s easy to feel empathetic toward hungry children and the homeless, and those are very worthy causes. Without satisfying our basic survival needs, we don’t have much. And yet, even with those basic needs met, most people feel a sense of discontent, are unkind to each other, and often lack meaning in their lives. What if you want to help people on a deeper, more meaningful level? 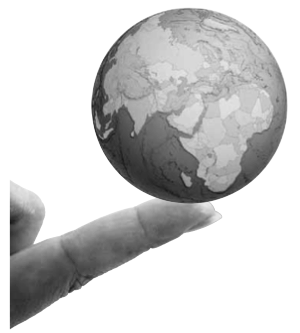 Donating to Corvallis Zen Circle is one way to add peace to this Earth. CZC welcomes all to join group meditations and Dharma talks, which are lessons on how to look at the tumults of life with a tranquil mind. 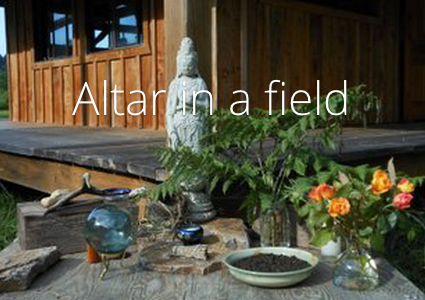 They are currently raising funds to build a Buddhist Center in Corvallis. This center would be a sanctuary for the CZC and community members to use throughout the day as well as a consistent locale for bringing speakers and guests. Find out more by calling 541-754-4124 or visit http://corvalliszencircle.com/. Do puppies know it’s Christmas? 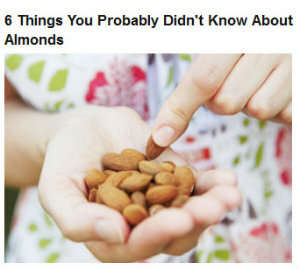 Probably not, but they can still use your help, you generous animal-lover you! Heartland will make it easy for you by placing decorated donation bins around town. Special “giving” ornaments will list specific shelter needs which can be dropped in the bins or delivered to the south town shelter. Also, be sure to check out the Heartland Thrift Store downtown. 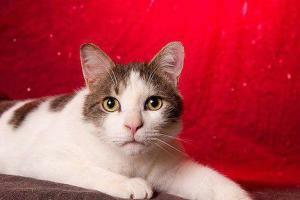 You can find some great gifts and the money goes to the shelter pets. For more info about ways to help, and to see pictures of adoptable kittens and puppies, go to www.heartlandhumane.org. The Jackson Street Youth Shelter (JSYSI) has been in operation since 1999 as a response to helping homeless and runaway teens as well as youth in crisis. The shelter gives youth a safe place to live and the resources and strength to get back on the path to long-term success. Services include: providing basic needs, education, life skills training, family mediation, mentoring, and service learning. 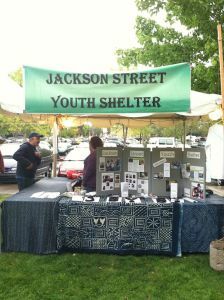 There are many ways to get involved with JSYSI: volunteering, internships, and through making a donation. Their website (www.jsysi.org) is excellent and has lots of information including some inspiring success stories. The crisis of hunger is one that looms in plain sight, and yet just out of sight, in every community. Yet all of us must eat. Linn-Benton Food Share aims to bring hunger out of the shadows. 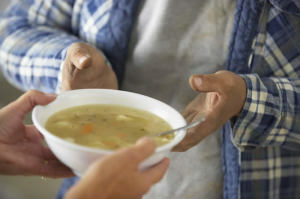 More than 49,000 individuals and families will request food boxes in their two-county area this year, according to their website. That is staggering to me. Many of these families make up the ranks of the working poor — our friends and neighbors. I donate to Food Share because doing so makes a quiet but powerful difference in their lives. 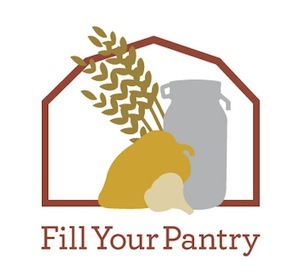 Find more information on donating at http://communityservices.us/nutrition/detail/category/help-food-share. 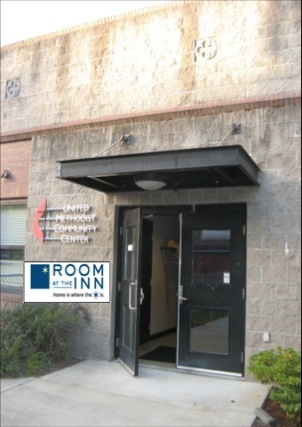 The women’s cold-weather shelter Room at the Inn is located at the First United Methodist Church. They offer a dry, safe place to sleep along with morning and evening snacks and a respectful environment. For women, being homeless is especially dangerous. Manager Sara Power reports that most of the women she serves have been abused at some point in their lives, some are homeless as a direct result of fleeing domestic violence, and all are at risk on the streets. Volunteers are needed from 6:30 to 11 p.m. to check-in shelter residents, to provide snacks, or to stay overnight. A sign-up is available at http://signupgenius.com/go/8050944afa92fa02-2014 . Money doesn’t solve everything, so volunteer your time serving homeless and low-income folks at St. Mary’s soup kitchen, aptly called “Stone Soup.” Dinner is served in the gym on Mondays and Thursdays at 5:30 p.m. Lunch is dished on Wednesdays and Fridays at 11:30 a.m. St. Mary’s also works with First Christian Church to serve hot breakfast on Saturdays at 10 a.m., dinner on Sundays and Tuesdays at 5:30 p.m. Contact stonesouphel@gmail.com to volunteer. United Way is steered by a local Board of Directors, with members comprising staff from OSU faculty, numerous banks, Hewlett-Packard, Samaritan Health Services, and the Sheriff’s Office. The charity has identified three main goals: improve education and reduce number of high school dropouts, help people achieve financial stability, and promote healthy lives. United Way offers several unique services to community members. Familywize is a program where family members can receive a reduction in the cost of prescription medications by about 35 percent. They also offer a 2-1-1 hotline, where professional agents provide free information and assistance with finding local services such as rental assistance, housing, temporary shelter, medical care, and much more. Day of Caring, a scheduled day of county-wide community service, provides lawn care, light construction, painting, and other tasks. United Way is focused on breaking the cycle that restricts community members from achieving better lives. Those who donate are able to track how their money is being allocated, as United Way strongly believes in transparency and accountability and provides all the information on their website. The volunteers are dedicated to helping others, and have many success storied to share. Centrally located in Corvallis, this charity focuses on children, especially orphaned or homeless kids, and has more recently included children suffering from HIV/AIDS. You should check out their website — it’s a thing of beauty, full of powerful quotes and effective advertising! 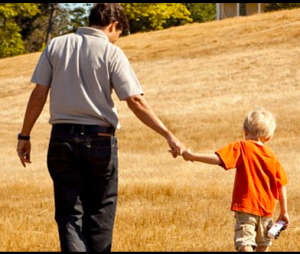 From their “About Us” page, they are not a large, corporate-style organization removed from the children they support. This is a small but committed operation, and two of the three heads are direct family to 1965 founders Edwin and Mable Purviance. Glowing community reviews demonstrate a charity that’s local, effective, and easy to love. The Self Protection, Advocacy and Rights Council (SPARC) is a self advocacy group made up of people with developmental disabilities. We are fundraising for our biennial Summit on Empowerment, Enrichment & Diversity (SEED). SPARC members share a desire to change the way people with disabilities are seen by society. We are comprised of, and governed by, self advocates. 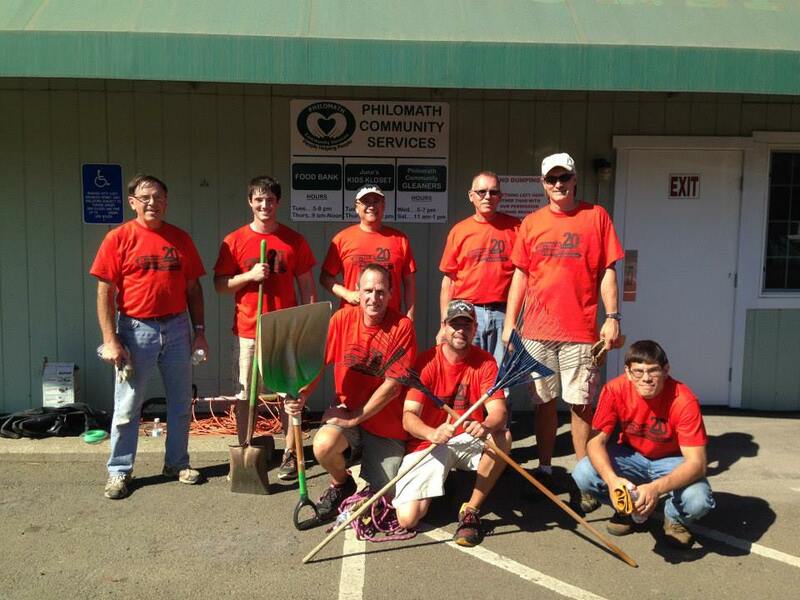 SPARC started in 2001 as a single group that met monthly in the Monmouth, OR area. We now have three organized groups in the Polk/Marion, Linn/Benton and Columbia county areas. SPARC had a dream to organize a national gathering that would be fun to attend, teach new skills, and encourage personal growth. SPARC members created a gathering that included hands-on discovery, people friendly learning, great entertainment and fun workshops. After four years of fundraising, learning and planning the first SEED was held September 2013 in Portland, Oregon. The second SEED is scheduled for September 2015! 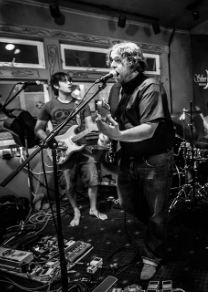 We need your help to financially make it happen. SPARC has organized an Outreach Committee that works to help other communities organize local self advocacy groups. Our Outreach Committee has helped groups in Grants Pass, St. Helens, Medford and Newport learn more about self advocacy. We also organize a biennial SPARC Retreat providing members from all groups time to meet, set goals and network. We are strong members of the Oregon Self Advocacy Coalition. We have also organized annual food and toy drives in our local communities. All of SPARC’s projects are funded by fundraising; your donations are directly used to make our dreams come true! 1. We are Stone Soup Corvallis, Inc. In 2013, in cooperation with St. Mary’s Catholic Church and First Christian Church, we restructured into an independent public benefit non-profit corporation. 2. Currently, the two churches continue to provide facilities for meals at the two sites on the schedule you mentioned in your article. 3. Our email address for volunteers is stonesouphelp@gmail.com. 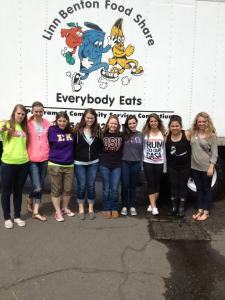 We appreciate your help in making Corvallis aware of this program in which caring volunteers will provide about 42,000 free meals this year to people who need one.